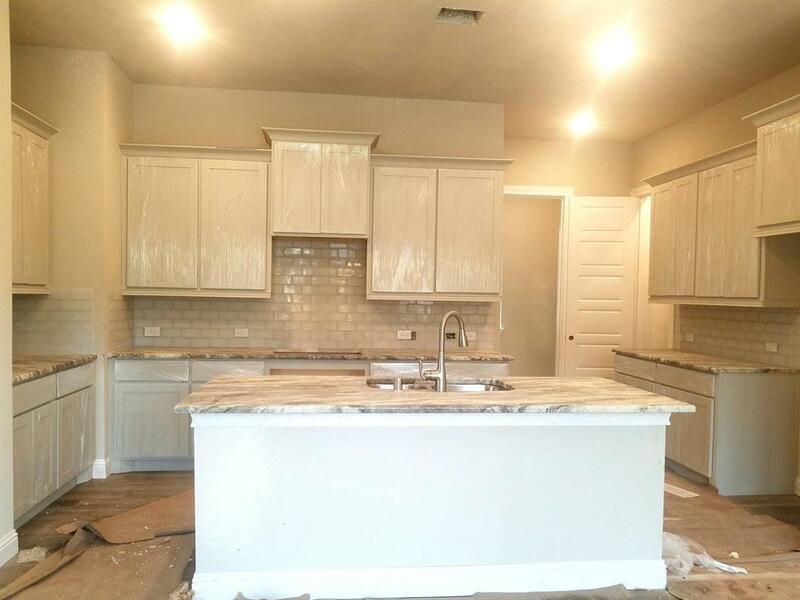 Home is located in the highly acclaimed school District of Fort Bend. 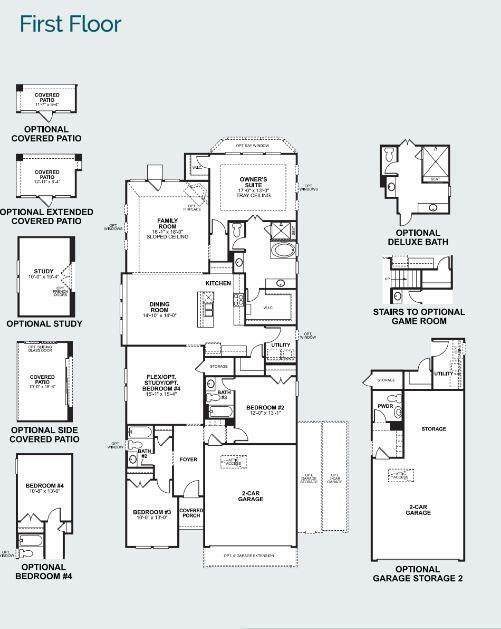 The Coronado is our top selling floor plan! Offering his and hers closets in the owners suite. Over sized kitchen that opens up to the dining and living. 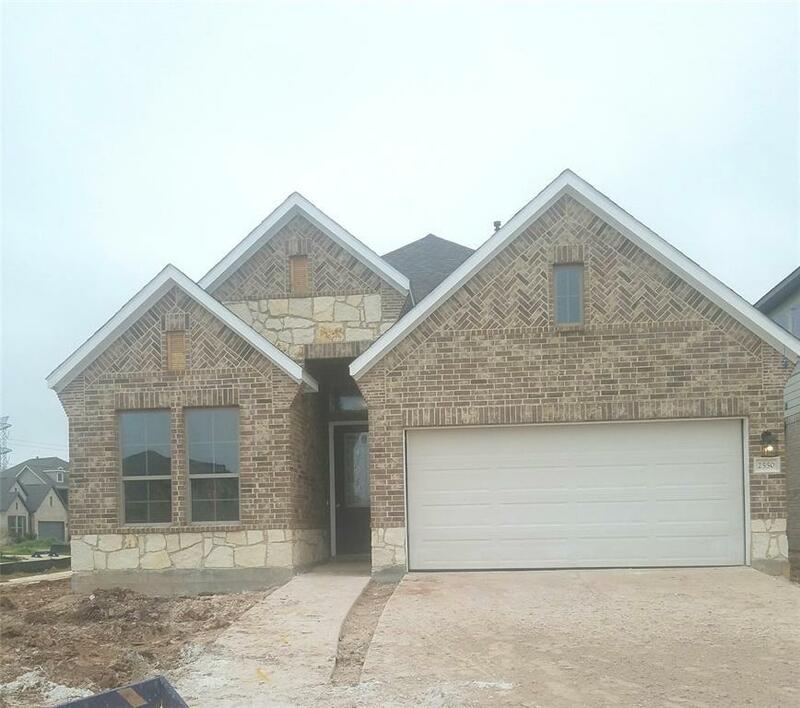 Home is also well appointed with 8 foot door, 12 foot ceilings, fire place, bay window in owners suite, sprinkler system. 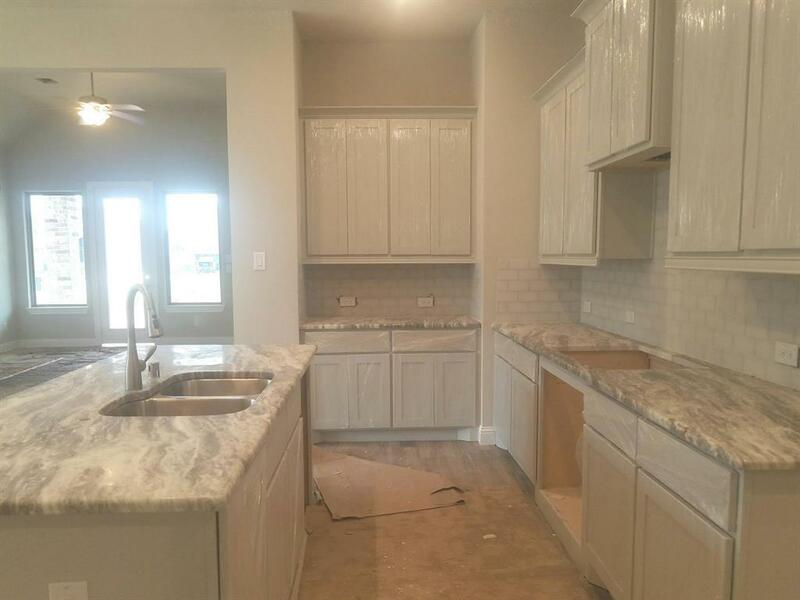 Upgraded gray cabinets in the kitchen and exotic granite in the kitchen. A must see!